There are always little things that ruin your holiday or relaxing time, from stress and emotions to the killer one heartburn, dun dun dun. Now not many people suffer from it and I didn't think I did but I do occasionally and whilst been away currently I am doing as much as I can to avoid it ruining the fun...here are my top tips about how to get rid of heartburn, simple and easier! First Things First - What is Heartburn? stomach acid and can cause you a great deal of discomfort. 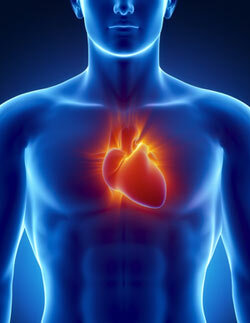 Eating too much and certain foods such as citrus fruits, tomatoes and drinking coffee can cause heartburn. If you know how to deal with it then you won't be getting it! Now for my Top 5 Tips! The most important thing to remember is to take your time when you are eating your food, if you rush you are going to be facing the consequences later. By taking one mouthful having a short rest and then another you aren't forcing food into your body too quickly, and this will help to avoid any heartburn later on. The amount that you choose to eat will also affect your heartburn and can cause the symptoms, instead eat in small amounts along with the tip above about time you should be able to get through you holiday without any problem. Whilst you are away and do start to suffer from heartburn or even indigestion, then your best bet is to move around and keep going. If you stay sat or decide to have a lie down then you are just making it worst and in fact encouraging your heartburn to come and haunt you. If you do feel everything is getting tighter and uncomfortable then change into something more comfortable, for example a maxi dress or even your pyjamas! This will help you tackle the burning sensation and you won't feel restricted. This tip is more of remedy that you can try rather than something you can do, and that is to have some aloe vera juice. It is a drink that is readily available in health shops and an absolute life saver for us all. It is traditionally known to sooth burns and does the same thing for your stomach when you drink it, it is recommended that you have about 1/2 cup before a meal (up to you of course) and then this should soothe your stomach and help you out. 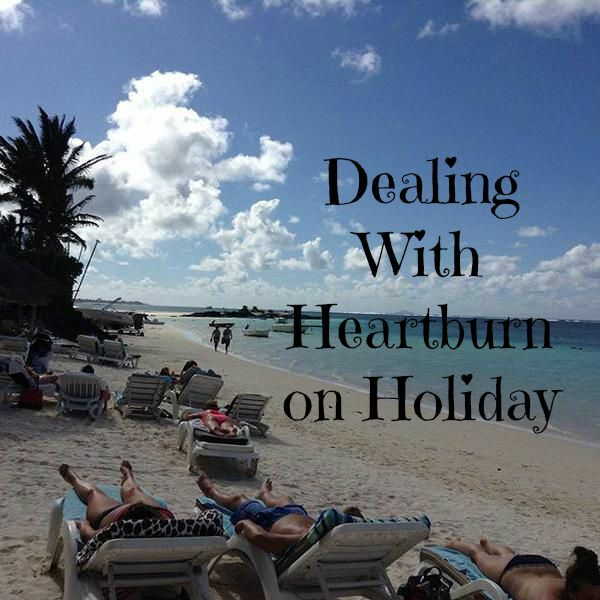 There you are, 5 simple and easy tips to help you deal with heartburn when away on holiday! They don't take much at all and will help make your holiday go as smooth as possible!